The preliminary reports of the ongoing investigations of the management of the defunct Skye Bank Plc, have revealed serial manipulations of the lender’s reports and fraudulent masking of details to deceive the regulators. Specifically, the reports identified fraudulent and false accounting, manipulation of accounting records to present false profits and ratios, unlawful loan and credit facilities, non-disclosure of directors’ interests and lending beyond the single obligor limit. 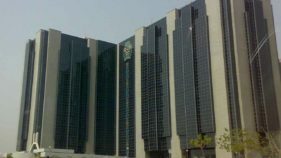 The Nigeria Deposit Insurance Corporation (NDIC), in a disclosure, said it is currently monitoring the investigations in conjunction with the Central Bank of Nigeria (CBN), which are ongoing, by the law enforcement agencies, against the directors and management of the failed bank, to determine their actual level of culpability. 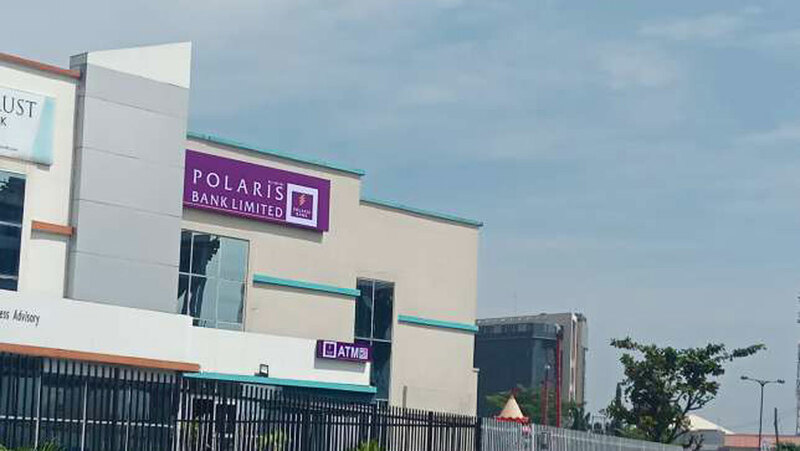 Meanwhile, the emergence of Polaris Bank has been described as an enabler to access the about N949.6-billion worth deposits in the defunct Skye Bank, which would have been difficult under outright liquidation and pay-out. The Managing Director and Chief Executive Officer of the NDIC, Umaru Ibrahim, in his opening address at the Business Editors and Finance Correspondents’ seminar in Benin, Edo State, explained that in the case of liquidation, payment of uninsured deposits is uncertain and dependent on the level of realisable assets. Also, during the Corporation’s 2018 sensitisation seminar for Federal High Court Judges in Abuja, he said the in-house Risk Assessment and Forensic Investigation Reports, revealed that the erstwhile management of the lender contributed to its failure by engaging in insider abuse, poor corporate governance and banking malpractices. He however, noted that the implementation of the bridge bank resolution option, which established Polaris Bank Limited, assuming all the assets and liabilities of the defunct Skye Bank, resulted in depositors’ unhindered access to their funds, the continuity of the operations of about 277 branches, and the preservation of over 6,000 jobs. He assured of NDIC’s continued collaboration with CBN to ensure effective supervision of banks for strict adherence to rules guiding banking operations in the country. “This is with a view to protecting depositors against flagrant disregard to extant rules by management of financial institutions, thereby mitigating the occurrence of unlawful insider dealings, weak internal control and overall non-compliance to prudential guidelines,” he said. 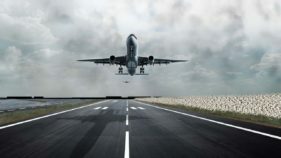 Similarly, Ibrahim has confirmed that the Corporation has commenced the payment of insured deposits to depositors of the 153 microfinance banks and six Primary Mortgage Banks, which licences were recently revoked by the CBN. Noting that the NDIC performs this statutory mandate by its appointment as Liquidator, through a Winding Up Order granted by the Federal High Court, he described the collaboration with the Judiciary as a valuable engagement towards the development of the financial system. 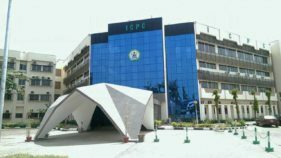 He said the seminar for Federal High Court Judges with the theme: “Challenges to Deposit Insurance Law and Practice in Nigeria,” was specifically designed to address topical issues in bank supervision. These include the regulatory framework of systematically important banks, the robustness of the legal system to facilitate criminal prosecution of bank directors, and debt recovery under the Failed Banks Act. While commending the NDIC for its continued interactions with the Federal High Court through the sensitisation seminars, the Chief Judge of the Federal High Court, Honourable Justice Abdul A. Kafarati, said the impact has been a deeper appreciation of the implications of the mandate and activities of the Corporation, which led to more proactive and accurate adjudication of cases brought before the courts. He expressed optimism that the broadening of the scope to include topical issues will further deepen the impact of the seminar towards addressing current regulatory issues in the financial system and the dispensation of more informed judgments.